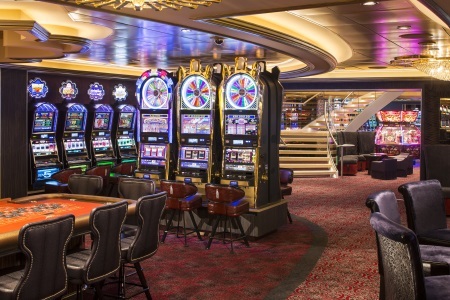 Ovation of the Seas opens up exotic shores and a world of elevated experiences onboard. 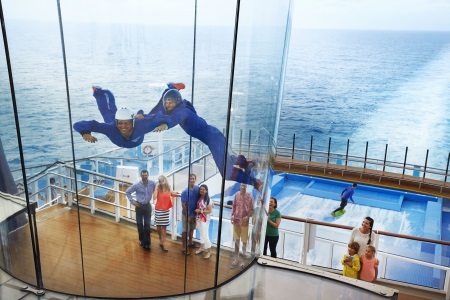 Hang ten on FlowRider or suit up for high flying thrills on iFLY. 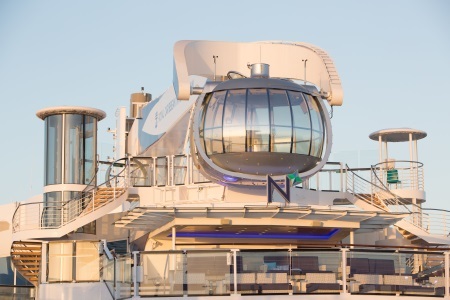 The North Star brings gorgeous 360 degree views to enjoy your destinations to their fullest. Cuisine ranges from casual to high-end, from Japanese eats at Izumi to bites from the rabbit hole at Wonderland Imaginative Cuisine. 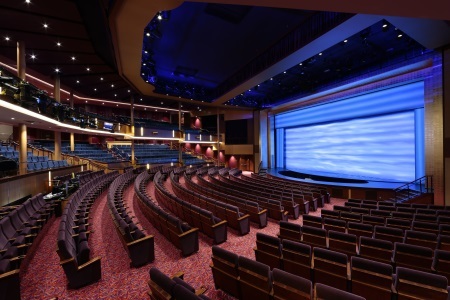 Parents can relax and enjoy their day knowing that Ovation of the Seas offers complimentary award winning youth programs such as Adventure Ocean. 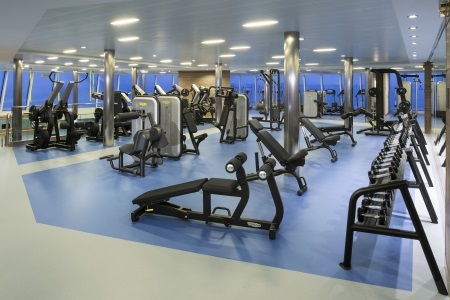 The SeaPlex is one of the largest indoor activity spaces at sea and offers amusements, amazements and more. 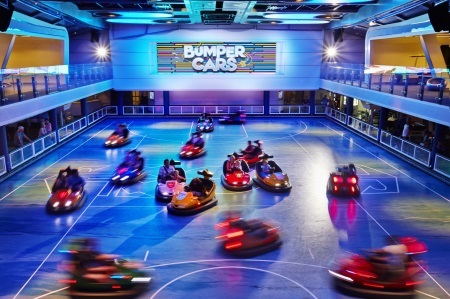 From the roller rink to circus school and even the first ever bumper cars at sea, you can game like never before. In the evening, get whisked into a whole new world with original live productions and live music. 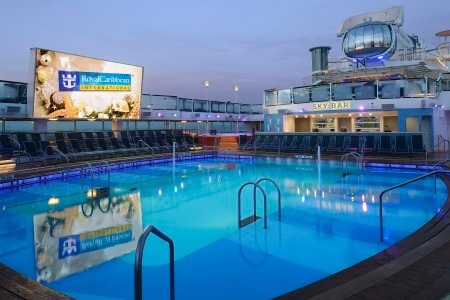 Outdoor movie nights by the huge poolside screen offer fantastic first run movies and old favorites. 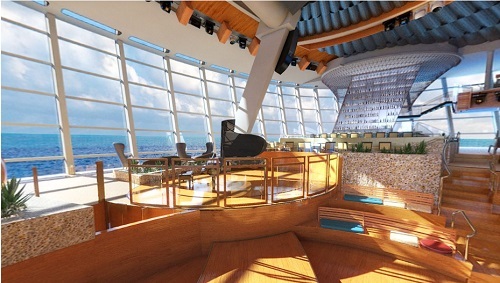 Guests can retire to family-friendly modular staterooms offered on board which feature some of the first realistic virtual balconies.